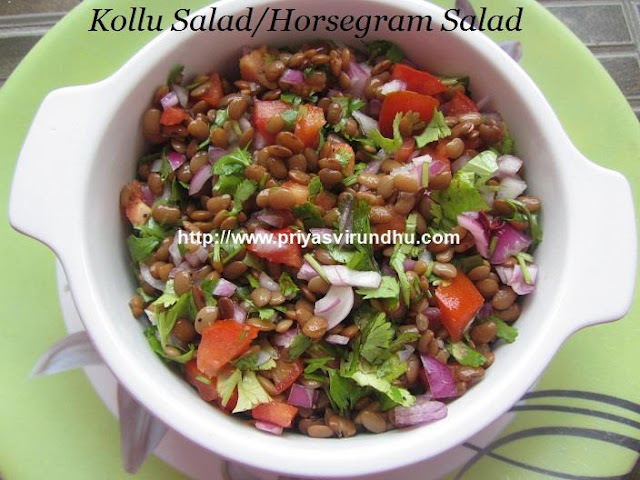 Today I am going to share a very healthy and diet friendly recipe – Kollu/Horsegram salad. It is important and necessary for all diabetic patients to reduce the amount of carbohydrate intake, especially in the night and this protein packed salad is an excellent solution for the same. 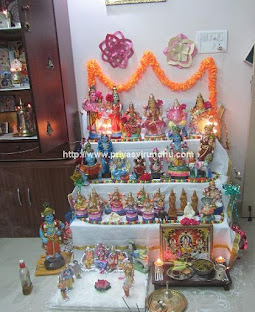 There’s an old saying “கொழுத்தவனுக்கு கொள்ளு, இளைத்தவனுக்கு எள்ளு” – which means if your fat eat horse gram and if your thin eat sesame seeds. 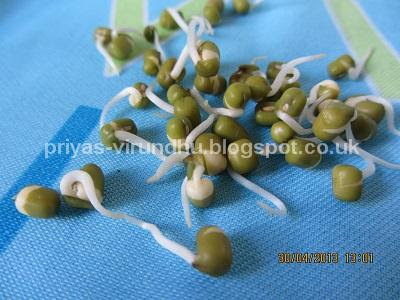 Horsegram/kollu is normally used to feed horses, but used in cooking as well. 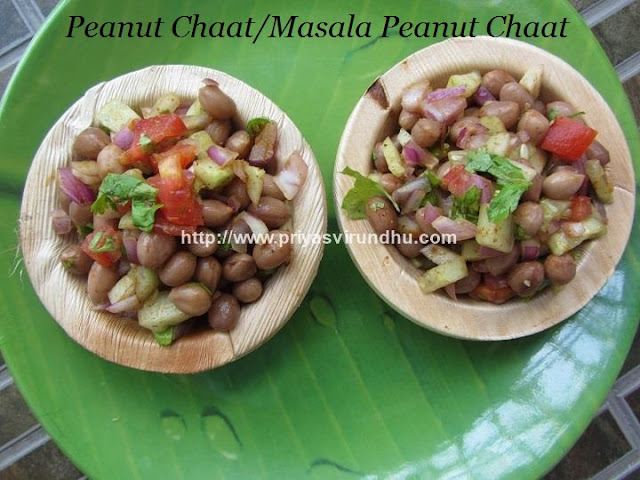 Now coming to the recipes of Kollu/horsegram - is one type of bean that is used very little in cooking. 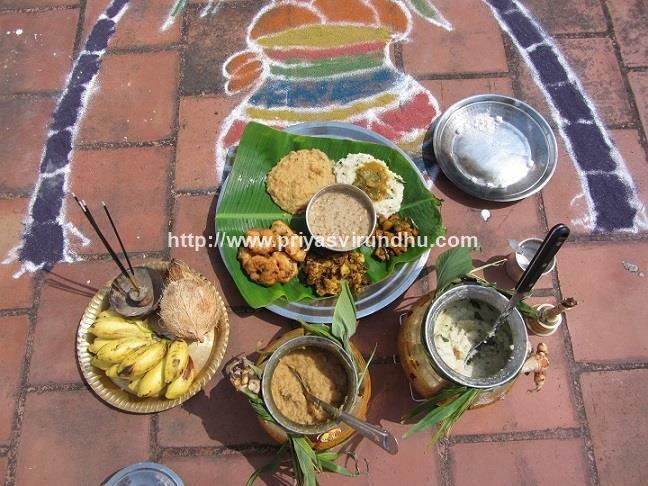 But in TamilNadu, kollu is used to make Kollu rasam, kollu sambar, kollu thogaiyaol, kollu soup, Kollu Podi etc. Horsegram has numerous health benefits, rich in proteins (20%), high in fibre, low in calories, easy to digest and keeps us full for a long time. 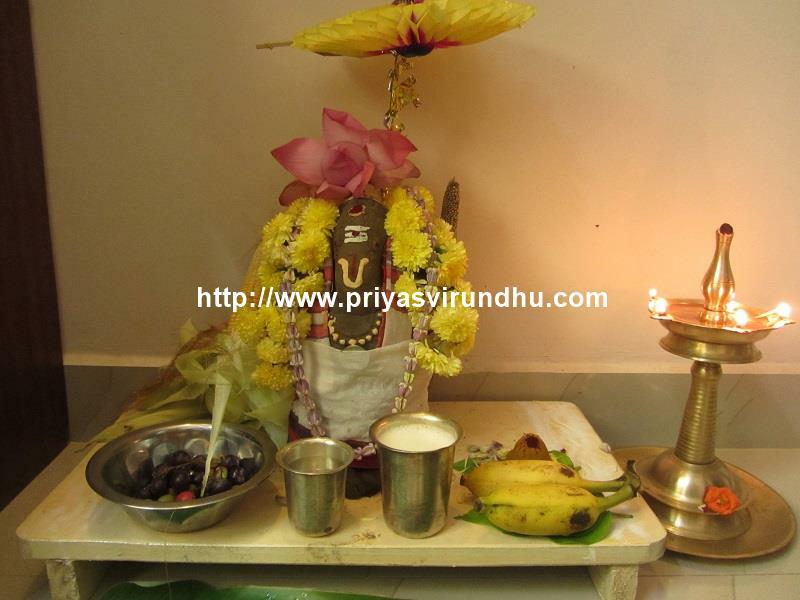 It is also prescribed to persons suffering from jaundice or water retention and as part of a weight loss diet. And now coming to the recipe, it is a very easy and quick fix salad can be made in less than 10 minutes. 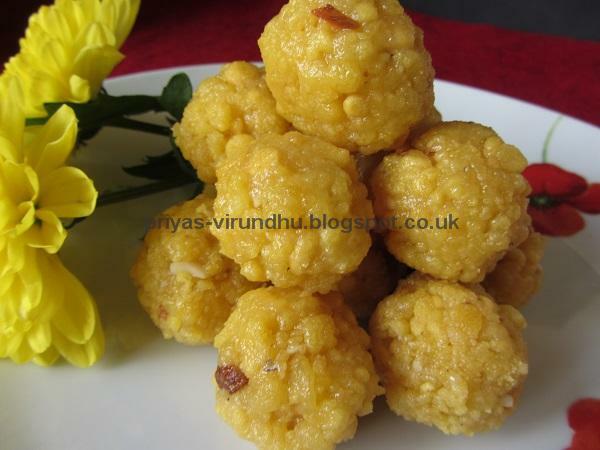 Meanwhile do check out how to make Kollu Idli Podi in the link and enjoy. Also check out other interesting and healthy Salad varieties here. We are always on the lookout of healthy and easy to make recipes. 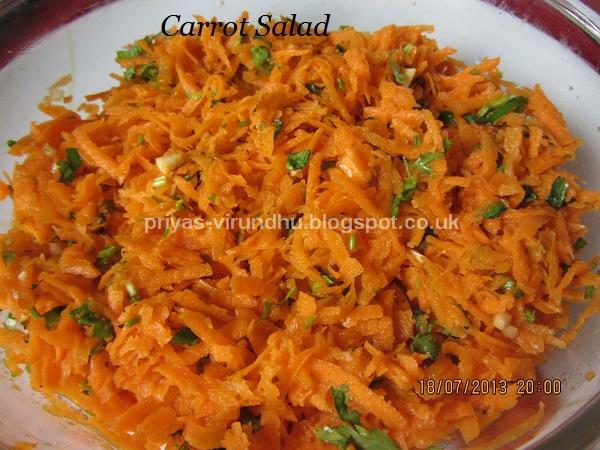 Here’s one such lovely, healthy and a wonderful salad that can be made in jiffy. 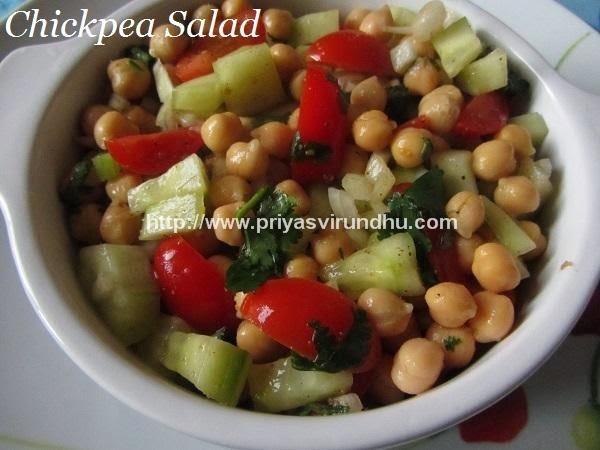 This salad can be served to kids as evening snacks which is so refreshing and colorful. If you are diet conscious, then this salad is a must in your menu. Do try it out friends and post your comments. Meanwhile do check out other interesting Salad and Soup recipes I have posted earlier. With not much of introduction toady I am going to share a very simple, quick and super healthy cucumber & bell pepper salad. 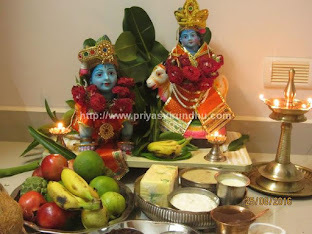 Today I am going to share with you all a very simple, healthy and colourful salad/kosumalli. Kosumalli is a salad made with raw vegetables and soaked moong dal. 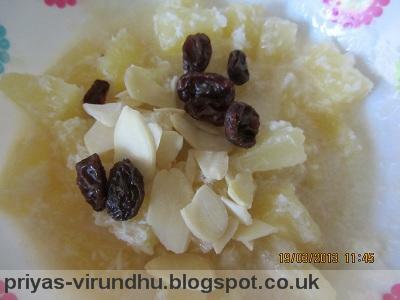 Kosumalli is a very popular and traditional salad prepared on special festival days, weddings and meals in South India. Hi everybody, here is a very yummy and easy pineapple salad.